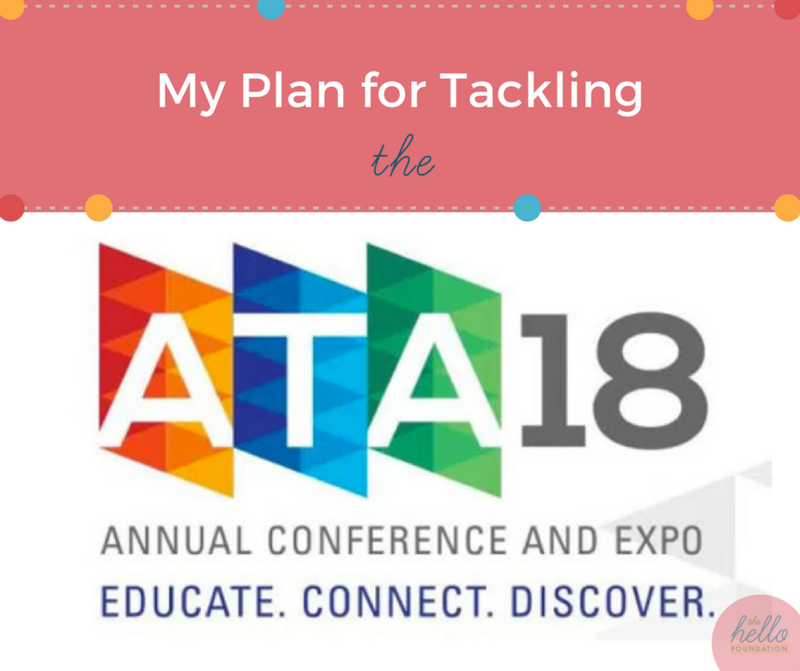 I had this crystal clear idea in my head as to how I would tackle the American Telemedicine Association Conference at the end of the month. Like any other conference, I’d look at the program and circle the sessions I didn’t want to miss and perhaps circle the names of presenters I may want to reach out to. But then the ATA put out their app for the conference. And Wow! I didn’t think it was possible to have so much of an event in the palm of my hand. Now, the typical notes I make in advance seem incredibly less important. But it also raises the question: If you have everything in the palm of your hand, how do you keep from spending 3 days staring at your device in the name of trying not to miss a thing? Prioritize business sessions not to be missed. This will include sessions related to what is currently on the front burner for my business. I’m grateful the ATA has a “Direct to Consumer Strategies” track to help with this. Prioritize speakers and attendees engaged in the field of rehab. It’s what we do. And of course, we’d want to hear and share stories with folks championing a similar cause. This includes connecting with TalkPathLive, one of the five start-up finalists, who share our passion for online speech therapy. Third, being intentional about meeting the other “Connectors”. I’m one of the professionals in the ATA’s first class of Connectors. Our role has been to promote the conference and ideally share information between individuals and groups. I intend to share observations and insights throughout the conference via our Hello Clinic account and my personal Twitter account as well. So okay, I’ll be staring at my device periodically. But I look forward to also looking ahead.